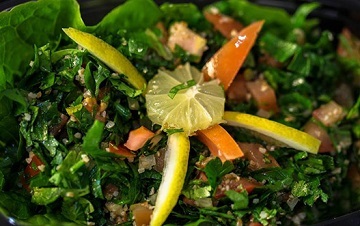 The freshness of Lebanese food is the source of its worldwide recognised health benefits. 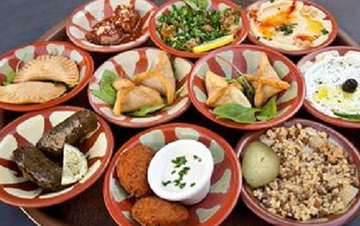 Enjoy Mediterrenean food at its freshest and best, with spices your palet will adore! 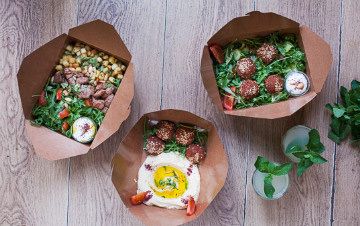 We don't only want to be a Lebanese restaurant but hope we can also simplify your life by offering you simple take-away options or even speedy delivery services anywhere in Lausanne! 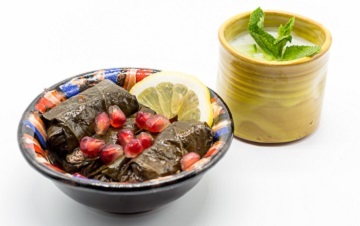 Interested to amaze your event guests with Lebanese cuisine? Contact us or fill out our registration form so we can work together on how to amaze your guests! We are a family and love to welcome families. Our kids corner in Pully has been designed to welcome you and your little ones in a family and especially kids friendly environment. We try to keep it simple for everyone. With our online booking tools, you can make bookings 24/7. Find promotions and specials or even book your preferred area with our booking widget. We aim to deliver the best service we can organise. For this, we need the best team, who enjoy the job as much as we do. This way we can ensure our customers appreciate what we want to achieve. So apply here. In Lausanne on the outskirts of Pully you will enjoy a wide range of mezzes and grills. 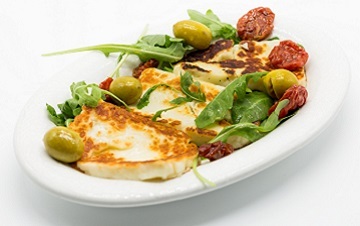 Our Lebanese restaurants ONLY use with fresh products and 100% Swiss meat. Developed by a Lebanese-Swiss family, Lebanese restaurant Keyann started operations in December 2013, a guided adventure by passion. 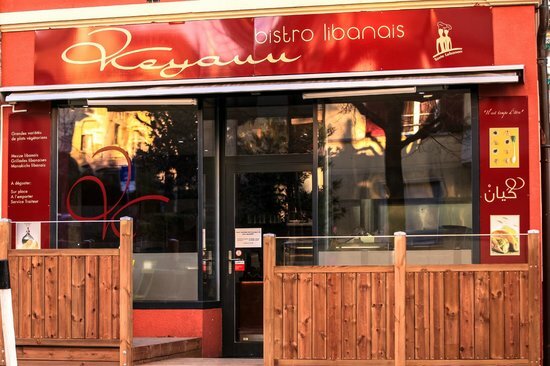 Developed by a Lebanese-Swiss family, restaurant Keyann started operations in December 2013, a guided adventure through the passion of gastronomy. As a graduate of the Lausanne Hotel School (1999) and with a solid experience in the field of hospitality and catering in Switzerland, the founder and manager Jean-Pierre Mermoud realises his dream of owning his own restaurant to produce and bring you Lebanese cuisine. Keyann brings together culinary quality and friendly hospitality. 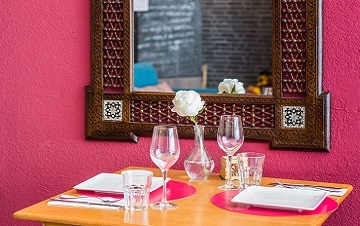 In the heart of Lausanne/Ouchy or at the doors of Pully, you will enjoy a range of Lebanese cuisine and specialties based on fresh products prepared with passion and expertise. With the ability to order take-away or enjoy our catering service, Keyann's Lebanese Kitchen is pleased to serve you on site. When the weather permits, you can enjoy our popular terraces. Adding happiness and warmth to our dishes is what makes us different!